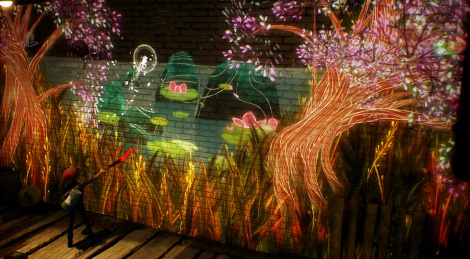 Other new game from Sony's Paris Games Week press conference, Concrete Genie certainly impressed by its visual creativity. Now all we need is some more informations about its gameplay. Update: Looks like my wish has been granted as I just added another video explaining a lot of what the game is all about. really liked the look of this. kid reminds me of a stylised delsin rowe from infamous second son. Exactly what I thought :D With some neon-like art from he Last Light dlc.